Follow the rules below for a chance to win & good luck to everyone who participates! *Valid only in the US and account must be public Giveaway closes on 8/27. 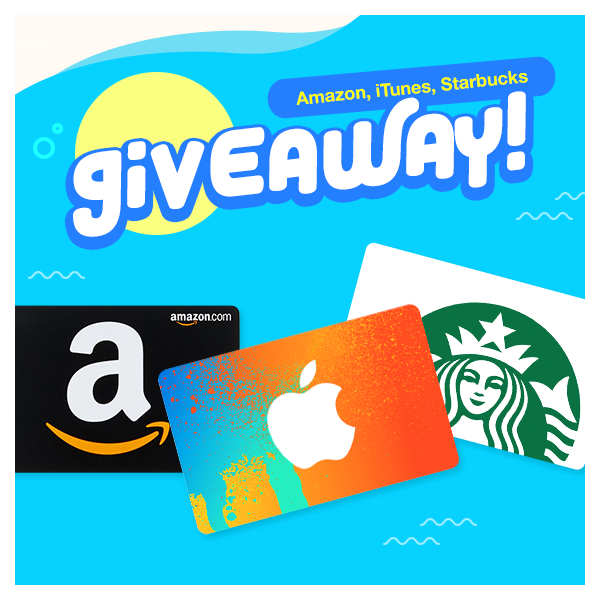 *Winners will be randomly selected to win one of three gift cards. Gift cards will also be randomly distributed and no two participants will receive the same gift card as the other.